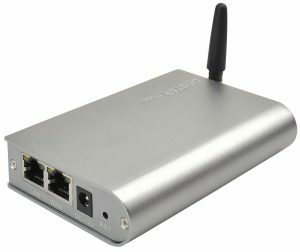 *astTECS GSM Gateway offers a powerful and flexible GSM solution for the Open Source PBX. * astTECS gateway converts your landline to mobile calls into mobile to mobile calls. Thus helps in reducing 50% of your Telecom expenses. 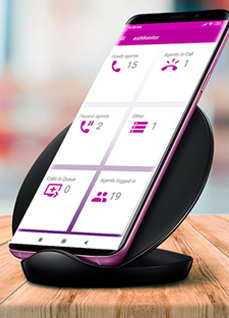 *astTECS offers one stop multi – functional Gateway solution for GSM/CDMA VoIP, used to effectively implement the smooth transition between mobile and VoIP networks. The GXW FXO IP Analog Gateway series offers the small enterprise, SOHO, remote offices and multi-location enterprises a cost-effective, easy to deploy VoIP FXO solution. The GXW410x series allows any business to seamlessly connect multiple locations with up to 8 PSTN lines, to an IP PBX system, or with an existing traditional phone system. The GXW series includes two models with 4 or 8 ports respectively. 4 FXO port media gateway. Designed and tested for full interoperability with leading IP-PBXs, soft-switches and SIP-based environments. Manageability, a simple configuration, superb voice and video quality and feature rich functionality. Based on open industry standards. 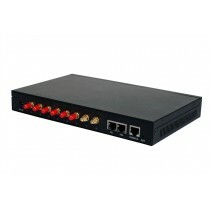 8 FXO port media gateway.